Looking for Your First Home or an Investment Opportunity? Then look no further than this warm and cosy, low maintenance home. 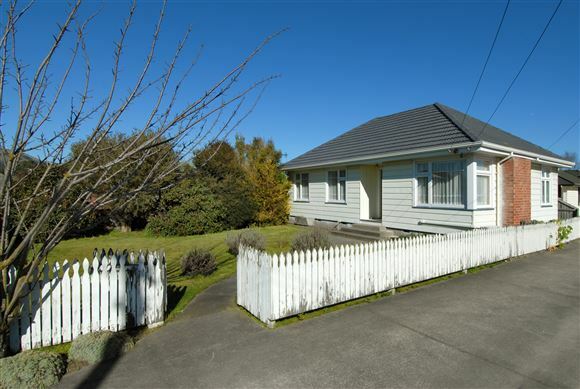 Offering 3 bedrooms, sunny, separate living, free standing garaging on an easy care section. Sought after, popular location, with schools, parks, and amenities all nearby. Whether you are first home buyers or looking for an astute investment, this neat and tidy home is sure to suit. Fast possession if required. Chattels remaining: Blinds, Drapes, Fixed floor coverings, Light fittings, Stove, Curtains, Heatpump, Heated Towel Rail, 3in1 Heat fan light, Rangehood.